ERP (Enterprise Resource Planning) is the bone marrow of any business. ERP is a powerful software system which is designed to unify the functional areas of an organization or business. The integration of Ecommerce and ERP has immense benefits if the process is done the right way. There are certain key points which should be kept in mind while planning the integration of two systems in business. 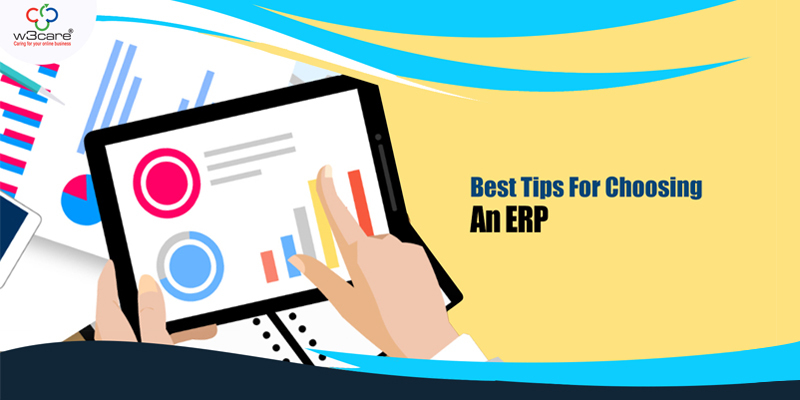 Although, ERP implementation brings high costs but along with that it improves business process standards, supply chain management and automation of data collection definitely brings more advantages to business operations. Having all data unified, visible and accessible easily means a lot to every team member to get the job done very efficiently. More importantly, it is very easy to align online and offline processes with ERP. Many ecommerce businesses use ERP to support their business for better ROI. By integrating ERP with Ecommerce, any business can enable bidirectional flow of information between two systems allowing them to interact with one another with minimizing human efforts. Data Entry and Management: ERP data is available in real time and it should be entered only once. It means you don’t have to take special care of stock availability and not even of order status. ERP take care of all data and shares necessary information with customers. This way it surely improves the customer satisfaction level. Catalog Management: ERP is able to contain a lot of product information. Some are basic, such as name, SKU, description, price, size, quantity and so on and some are really relieving your e- commerce work. If you choose to synchronize products, you can actually have attribute sets, product availability (with information on exactly when the product is available), category details, similar products and alternatives defined in ERP and displayed on your product page. Products should be created in the ERP and fine-tuned in your eCommerce platform. Complex Price Models: Price is defined in ERP, which includes all the different discounts and rebates for specific customer groups. ERP will even allow you to create limited time special prices, which will also be displayed on your eCommerce website. This means less time for you to think about different special prices and only worry if everything is set up correctly on the ERP side. Invoicing and financial reporting: Since your ERP should present the most important organizational financial database, it would be much easier to follow your online numbers and match them with the offline segments of your business if your eCommerce business is integrated with the ERP itself. Not only that, but also the automation of the process of invoicing certainly helps to reduce the possibility of human error. Once you have decided on ERP then find a company which have experience in web development services and implement the integration of ERP and ecommerece. Before choosing the company, make sure that they have relevant experience of such work. Choosing an integrator is important as selecting right ERP package for business needs because many fail at this step. 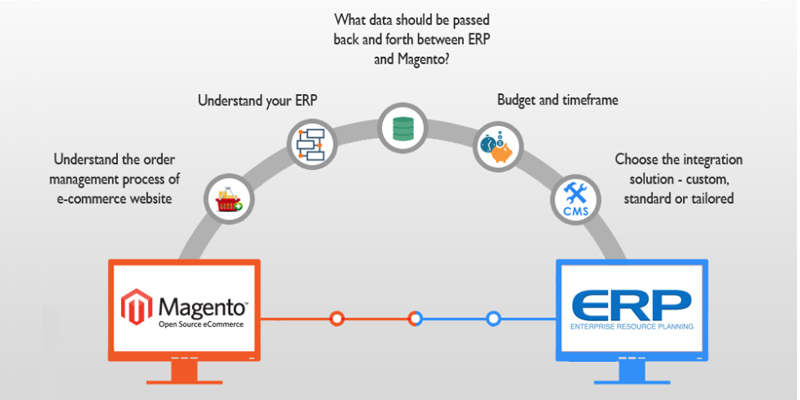 You need to make sure that your ERP Implementation Company and Magento ecommerce development services provider company work together on integration. There is a possibility that one of these companies will have to make little customization for making this integration work perfectly. In the end, symbiosis of these 2 partners of your will make a great difference in the final results. Integration process is not a single person job. It requires team efforts to complete it fluently. In the process of integration, the main goal is to implement and synchronize both solutions ERP and eCommerce system to achieve the goal of automation of business functions throughout whole journey from customer order to final delivery. 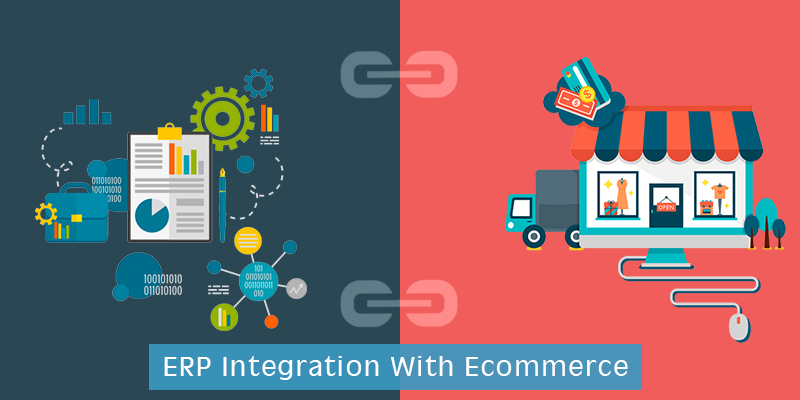 If you are still not sure that you need ERP integration with your ecommerce store to run your business more smoothly or looking for an ecommerce development agency to help in integration of your magento store and ERP system? Feel free to reach us and let us assist to improve your business. We have experienced team of developers, analysts and managers as well.